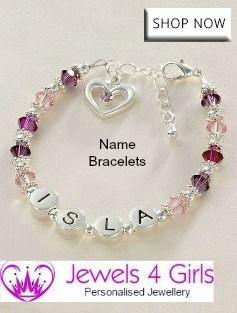 Our Sterling silver personalised bracelets make great gifts for girls for any special occasion. 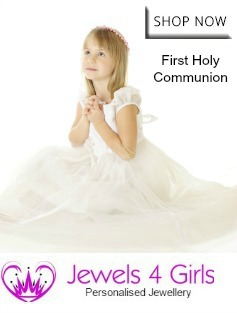 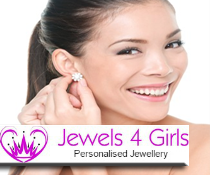 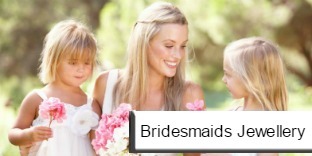 Always popular with bridesmaids and flower girls as special jewellery gifts to keep and treasure. 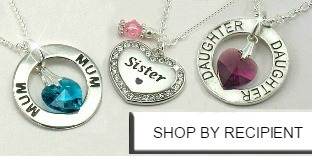 Choose any style of bracelet, in any colour, with any charm to make really unique, personalised gift. 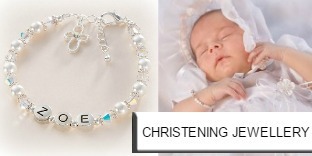 All the silver you see in the bracelets below is .925 Sterling silver.